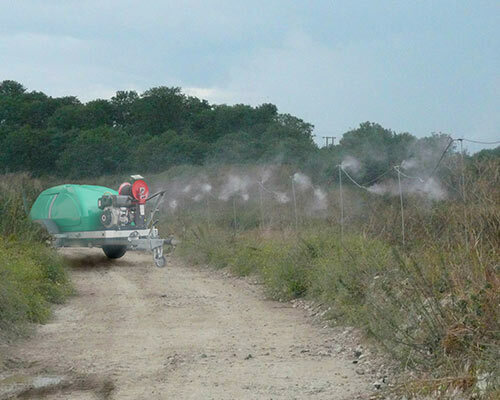 Corgin’s modern range of mobile dust and odour suppression units ensure that no area on your site is untreatable. 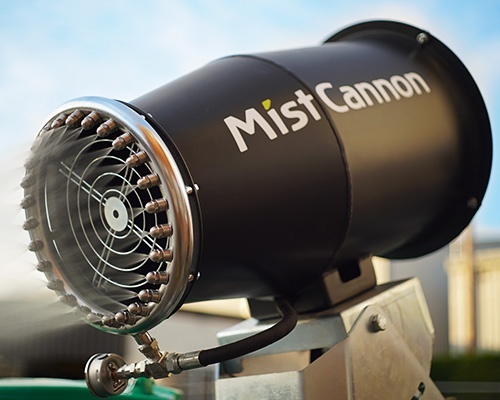 Mobile units are ideal for emergency dust or odour suppression compliance issues. They can be deployed rapidly, and once on site, have a set up time of as little as 2 minutes. The hire option means that capital outlay can be avoided for temporary requirements. As all of our trailer-mounted mobile units are completely self-contained, operating on sites with no power and/or water supply poses no problem. They are also easily relocatable, meaning that as site requirements change, so can the location of the unit. 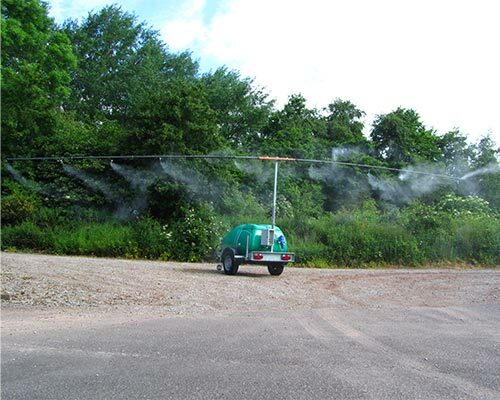 Naturally, Corgin’s range of odour neutralisers and insecticides are fully compatible with all of our mobile units. All of Corgin’s trailer-mounted mobile units have a quick-release coupling which allows the easy attachment of a FoamLance or pressure washer lance. Both can be hired or purchased from Corgin. The FoamLance is excellent for applying instant foam cover for dust and odour suppression requirements. Corgin’s range of foam cover products include FoamCap, OdourCap, FlyCap and MNB MicroNutrient for Solid Waste. 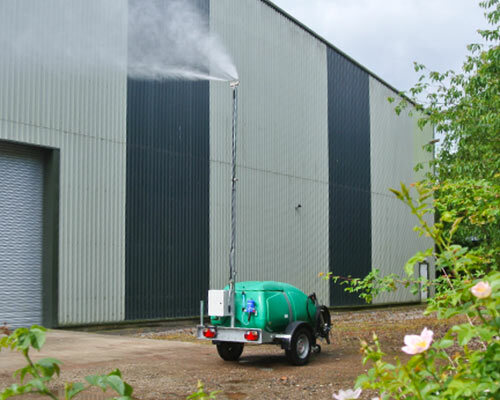 The pressure washer lance can be used for washdown and deodorisation of equipment, vehicles and surfaces.